Tempted to buy the latest gadget? Want to furnish your house or go on a vacation? A personal loan is the solution to both. 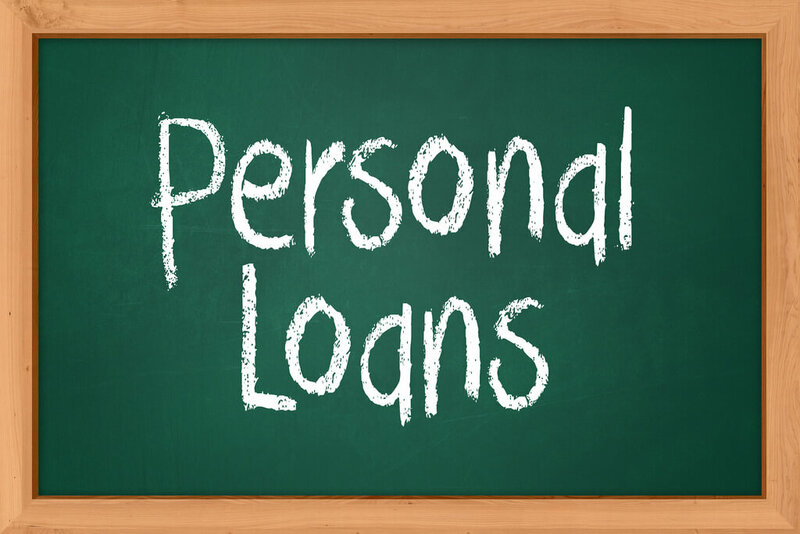 Minimum documentation, no security, flexibility of purpose and quick disbursal are some of the key features of a personal loan that make it very attractive. Though these above needs can also be satisfied with a credit card, but it would be quite expensive. Interest Rate - Every bank has different interest rates and the borrower must contemplate all possible options available in the market. Negotiation can also be done with certain banks for lower interest rates. Credit History - Banks and other financial institutions consider CIBIL score before sanctioning the loan. So it is better to check your credit rating with CIBIL. If your credit rating is low then your bank can charge high interest rate from you, or it can simply reject the application. Eligibility Criteria - The candidate should have a minimum salary of Rs.25000. You need to provide identity proof, address proof, bank statement of the last three months, and three months' salary slip and last two years Form 16. Signature loans - As the name suggests signature loans are the most basic type of loan in which your signature on a promissory note. These are the best options if you have good credit score. These loans are borrowed once and paid off gradually as a fixed EMI every month. Credit Card - With this you can borrow as and when you need money, even if the amount is as low as your grocery shopping bill. Credit Cards are really up market because it makes the borrowing a hassle free task. Unfortunately the interest rate you pay on your Credit card is very high. Initially to make a tempted deal a credit card company may offer a 0% interest rate but this is detrimental in the long run. Student Loans - An unsecured loan specially designed for students, it has some key features like flexible payment options, grace period an interest subsidies. It doesn't consider the credit rating of the borrower, but the only hitch with this loan is that you have to be a student to take advantage of this loan. Peer to Peer Loans - These loans like signature loan has a fixed monthly pay back system. You have to post your loan request on related site and interested lenders may accept to fund your loan. In this loan your credit rating matters.